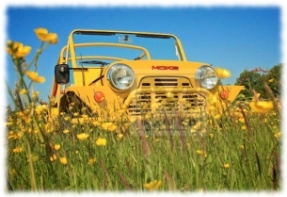 Should you wish to keep as the original or have a customised Moke we are here to help. Please email on sales@m-parts.co.uk to register your interest. We have now moved into our new custom built factory on site and will be working to add content to the website over the coming months.